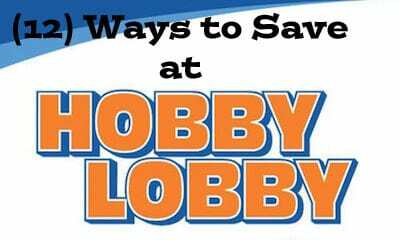 Looking to save money while shopping at Hobby Lobby? Here are (12) quick and easy tricks that will have you putting more money back in your pockets. Hobby Lobby always has a 40-50% off coupon so there is never a reason to pay full price. 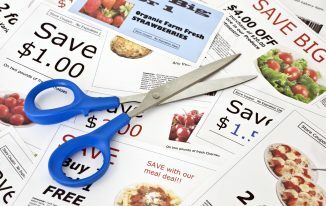 These coupons can be found on their website and can be printed, scanned from a smartphone or even used towards an online purchase. They are limited to one per customer, per day and there are exclusions for specific brands (see coupon for exact details). 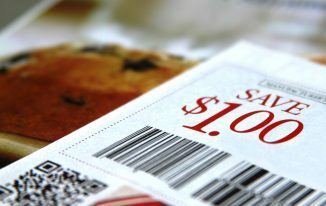 Hobby Lobby will now price match any competitor’s price for an exact item (Michaels, JoAnn’s, Etc). Just bring in proof of the price (sales flyer, smart phone screen) and show the clerk during check out. If you purchase an item at Hobby Lobby and the price goes down during the next 14 days you can simply bring the item back (with the sales receipt) and they will give you the price difference in cash. 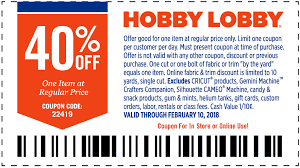 Always check the Hobby Lobby weekly sales flyer as they routinely offer 50% select items in store. Sales at Hobby Lobby generally rotate by department so if you miss a sale one week you will likely see it return in 2-4 weeks. You never know what you will find but whatever it is it will be marked down 60-90%. 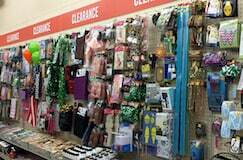 Most of the clearance items are found on one wall within the store but you may find random clearance items hidden in other areas as well. If you find an item that has been damaged then take it over to customer service and see if they will discount it for you (generally it will be 10-20% off). Twice per year Hobby Lobby holds their home accent sale/clearance. During this time period you can expect to save 50-90%. This event is gnerally held from January-February and again from May-June. Hobby Lobby is one of the few retail stores that will offer their customers a rain check for sales items that are out-of-stock. Simply head over to customer service and they can help you out with this. The major holidays bring with them lots of seasonal products and Hobby Lobby will begin marking these down several weeks before the actual holiday. Obviously, the longer you wait the greater the discounts and after the holiday you can expect clearance pricing to take over. If you are planning a school event (or other charitble organization) then Hobby Lobby will offer you a 10% discount. To get this you MUST make payment with the organization’s check or credit card. If you are a frequent shopper at Hobby Lobby then you should consider applying for their VISA credit card. This card allows you to earn points (5 for every $1 spent) and then these points can be redeemed for gift cards. 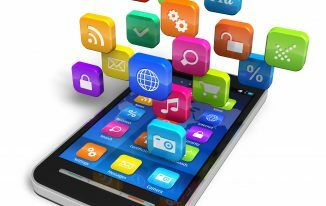 Basically this allows you to earn 5% cash back on all purchases. Not only does Hobby Lobby pay their employees significantly higher than nearly every other major retailer but they also offer a 15% employee discount (and this includes sales and clearance items).